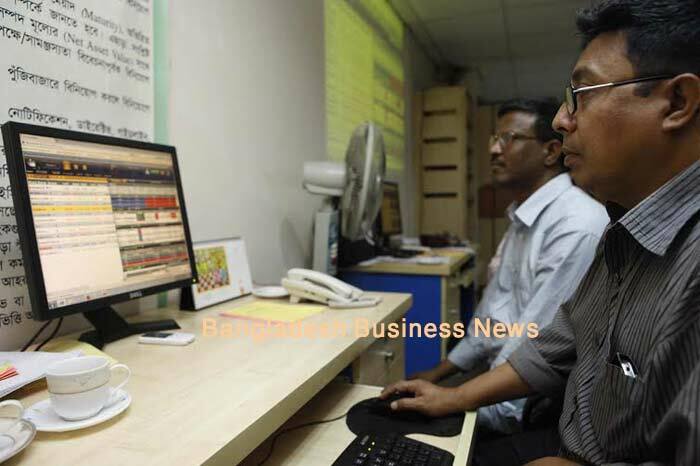 Dhaka, Bangladesh (BBN) – Turnover on Dhaka Stock Exchange (DSE) dipped below the 5.0 billion-mark after six-month on Sunday as investors were reluctant to take fresh exposure in the market ahead of budget announcement and holy month of Ramadan. Turnover fell 28 percent to BDT 4.58 billion, compared to the previous session. It was the lowest turnover more than six months since November 6, last year when turnover totalled was BDT 4.57 billion. “The ongoing pessimism kept investors mostly inactive, bringing the turnover to more than six months low,” said an analyst at a leading brokerage firm. The market started with a downward trend which continued till end of the session with no sign of reversal, finally closed nearly 36 points lower. DSEX, the prime index of the DSE, finished at 5,363.73 points, losing 35.93 points or 0.66 percent over the previous session. The DS30, comprising blue chips, fell 9.30 points or 0.46 per cent to close at 1982.49 points. The DSE Shariah Index (DSES) lost 6.78 points or 0.54 per cent to settle at 1248.38 points. Losers took a strong lead over the gainers, as prices of 201 securities declined, 82 advanced and 39 remained unchanged out of the 322 issues that were traded on the DSE floor. 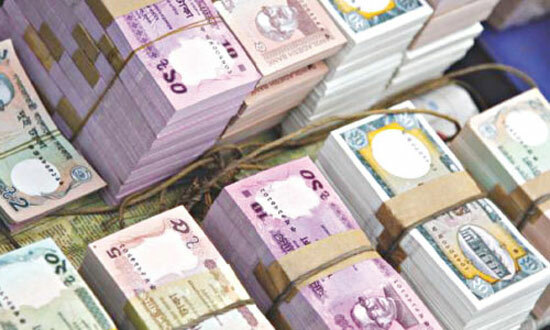 IFAD Autos dominated the DSE turnover chart with about 3.37 million shares worth Tk 455 million changing hands, followed by Paramount Textile, Bangladesh Shipping Corporation, Doreen Power and LankaBangla Finance. 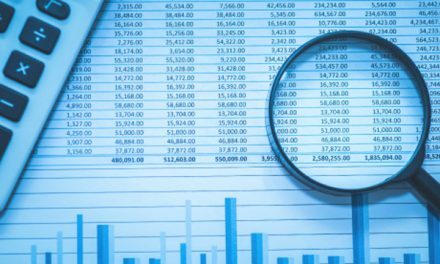 International Leasing & Financial Services was the day’s highest gainer, posting 8.66 per cent gain, while Bank Asia was the worst loser, shedding 11.37 per cent following its price adjustment after record date. 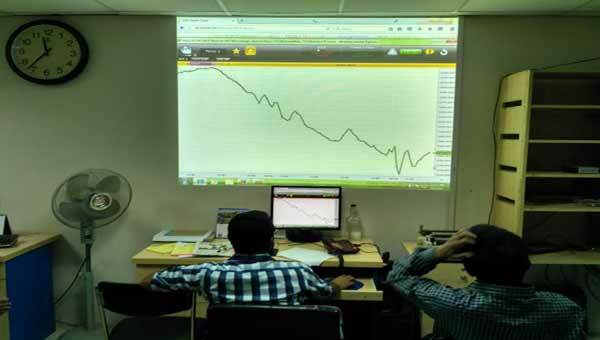 The port city bourse, the Chittagong Stock Exchange (CSE), also ended lower with its Selective Categories Index – CSCX – losing 50 points to settle at 10,074 points. Losers beat gainers as 147 issues closed lower, 58 closed higher and 25 remained unchanged on the CSE. The port city bourse traded 9.0 million shares and mutual fund units’ worth over BDT 259 million in turnover.